Before 1890 there were six bells in an oak frame; in that year, two treble bells were added. in 1990, the bells and their frame, and the church structure, were restored and augmented. 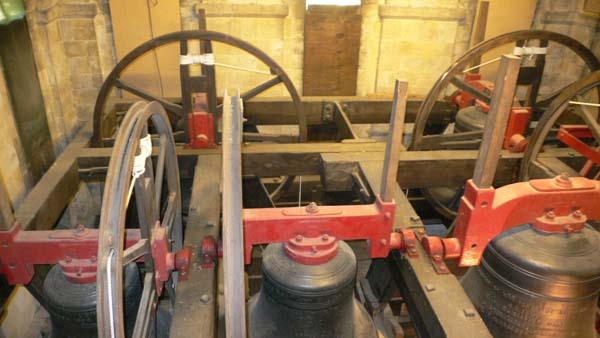 The PDFs are a summary of the project, a list of the bells at All Saints and the events that were held to fund the project.